Greetings and welcome back to another exciting episode of Saturday Night Movie Sleepovers! 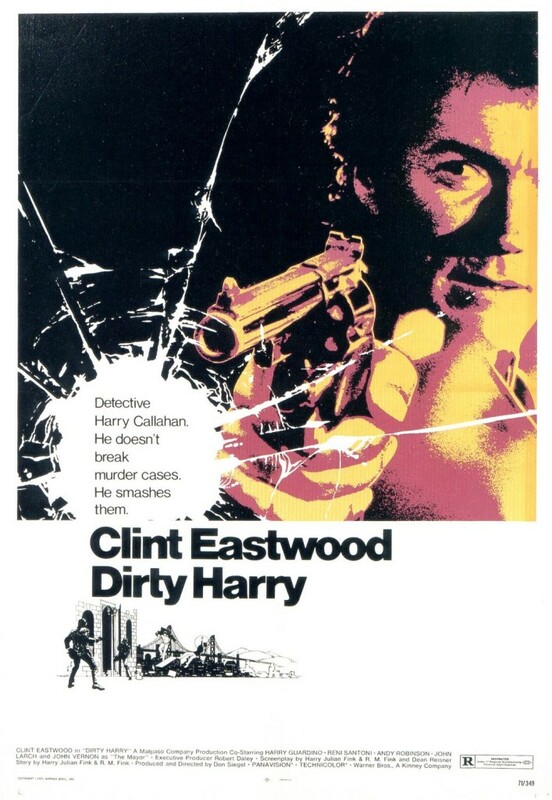 This week Dion Baia and J. Blake are celebrating a film that turned 40 this year (and is currently enjoying a theatrical re-release this very month) -a movie that flopped and was universally panned when it was originally released. But after years of obscurity it has had a resurgence and a re-evaluation, and is now considered a lost classic (even being Stephen King‘s favorite movie!) 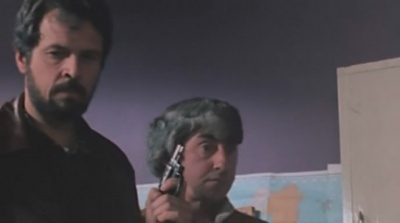 -with some even saying it could be it’s director’s best work (luckily Blake and Dion never had this problem of having to ‘re-discover’ this to know it was a masterpiece). 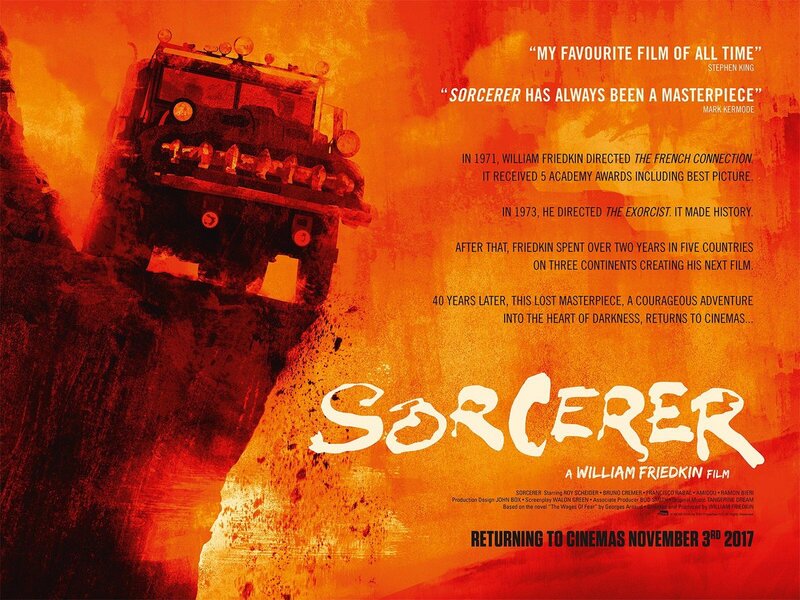 So this week the boy’s are taking a very close look at the notorious William Friedkin epic, Sorcerer, from 1977. 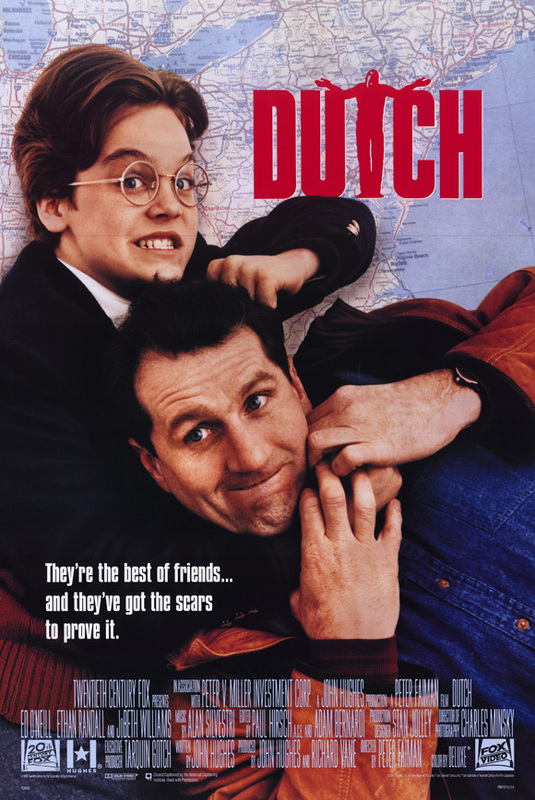 A movie that has haunted Dion since childhood, the guys jump right into unpacking this momentous feat of cinema. Blake and Dion dissect the various elements and history that came together to make this classic. They first return to the source material, reading the original 1952 novel Wages of Fear by French author Georges Arnaud. 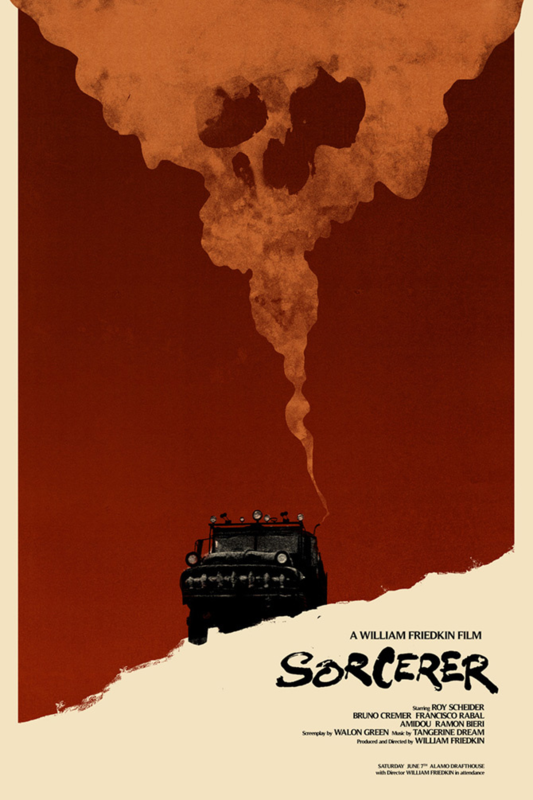 They analyze the 1953 film Wages of Fear by the French auteur Henri-Georges Clouzot, and use both of those versions to compare and contrast William Friedkin‘s retelling, of what has been called by some, the most suspenseful story of all time. They utilize the first hand accounts from their friend, ex-NYPD Homicide Detective turned actor, producer, consultant and friend to director William Friedkin, Randy Jurgensen, who also costarred in Sorcerer, to piece together the story behind getting this epic out of the jungle and onto the big screen. 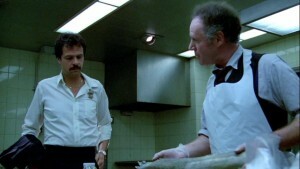 They trace the path that visionaries like Friedkin and others ascended to in the 1970s-1980s, only to come crashing down by closing out an era with commercially-termed ‘flops’ (though Dion and Blake do not consider Sorcerer in that category) largely due to ballooning budgets and lofty artistic visions, or because of sheer recklessness- like the death of 3 actors on a John Landis film-set in 1982. 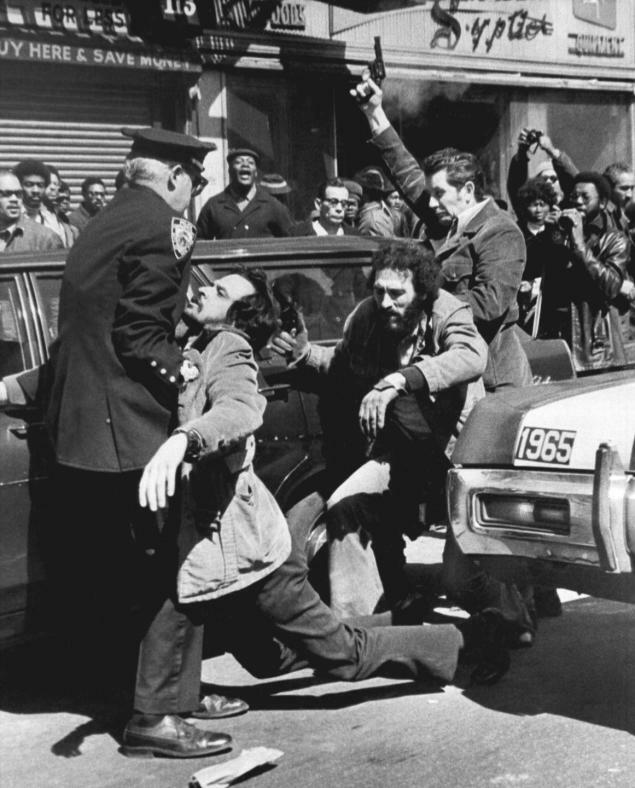 And they analyze what kind of impact a little-known German Electronic band named Tangerine Dream, who penned the film’s synth score, had on the next decade of movie soundtracks. 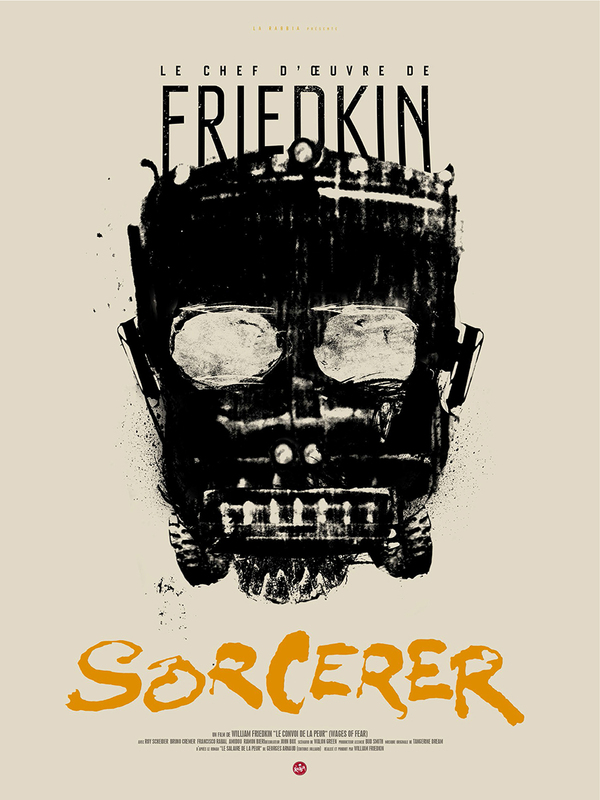 So, what Hollywood legend was Sorcerer first written for; who would have starred, had it not been for Friedkin‘s lack of flexibility? 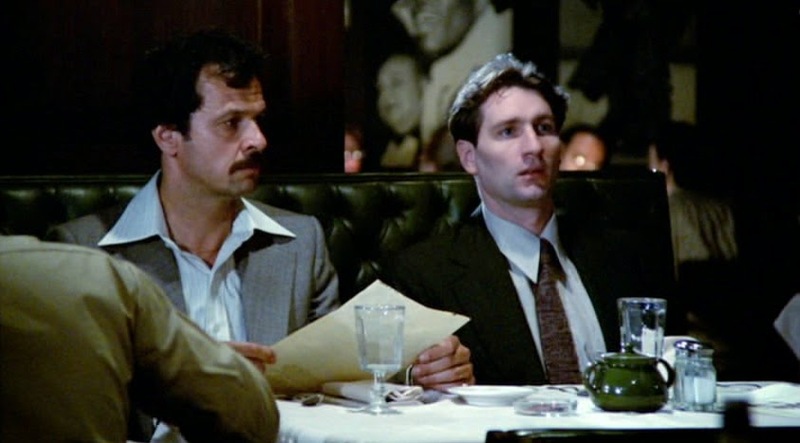 What’s the inside joke that Randy Jurgensen told SNMS he has with director William Friedkin (Hint: it comes a line from this movie)? 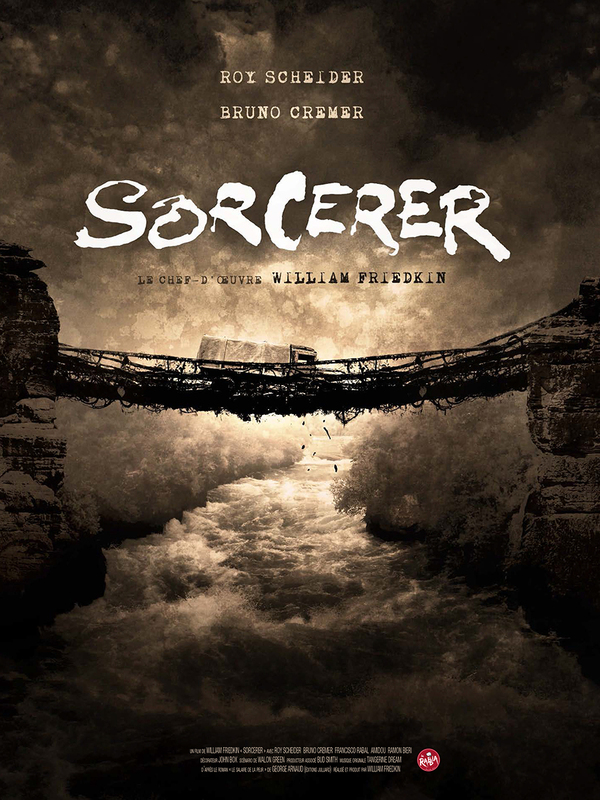 What were the contributing factors that led to the ultimate commercial failure of Sorcerer at the box office? 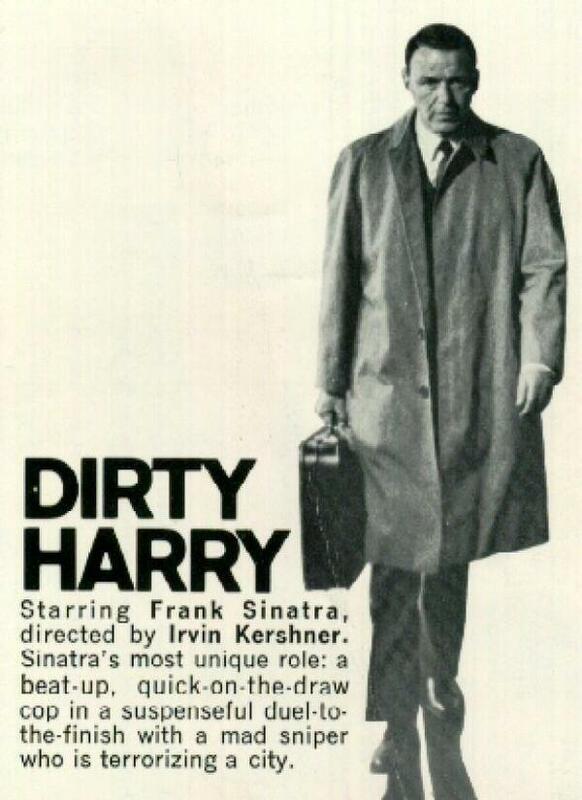 And maybe most importantly, what is the story behind the film’s title?! Well, make sure you strap yourselves in, pack your Valium and Dramamine, because the boys are taking a nail-biting journey into the jungle and a descent into madness, on an all new and very informative edition of Saturday Night Movie Sleepovers! 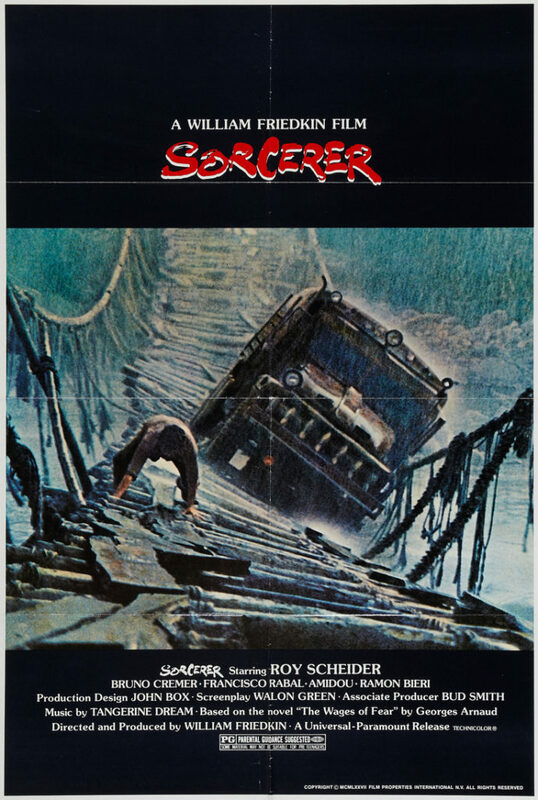 Check out these rare and behind on the scenes 8mm footage that was shot on the set of Sorcerer, while on location in New Jersey! 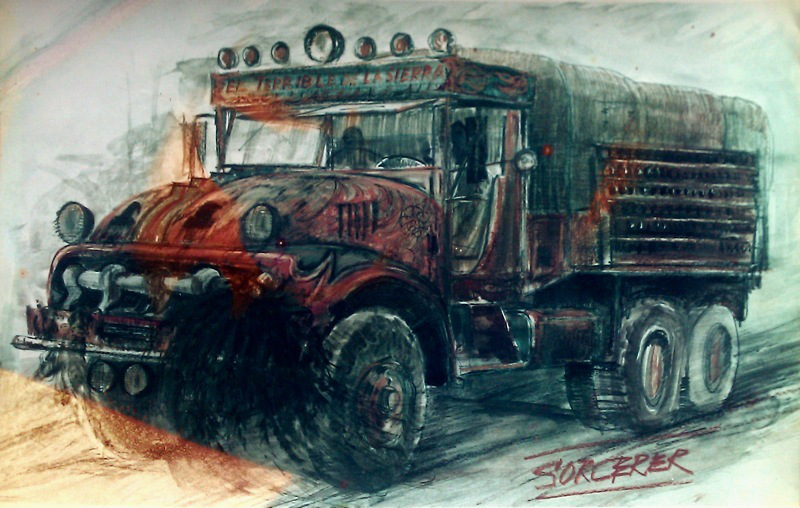 Have a look of at this vintage TV spot for Sorcerer! 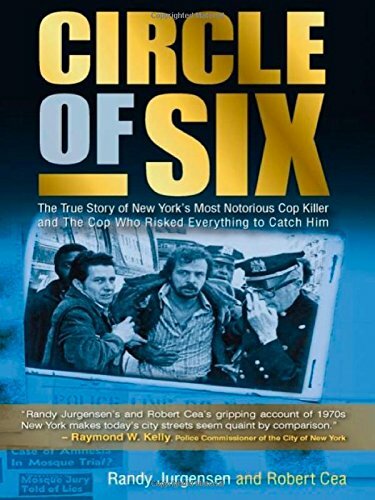 Please go have a listen to the excessive interviews that SNMS as done with ex-NYPD Homicide Detective turned actor, producer, consultant and friend to director William Friedkin, Randy Jurgensen, about his legendary career as a police officer and then seamless transition to a legendary stint in Hollywood, and some of the biggest movies of the 1970s, 80s and 90s. 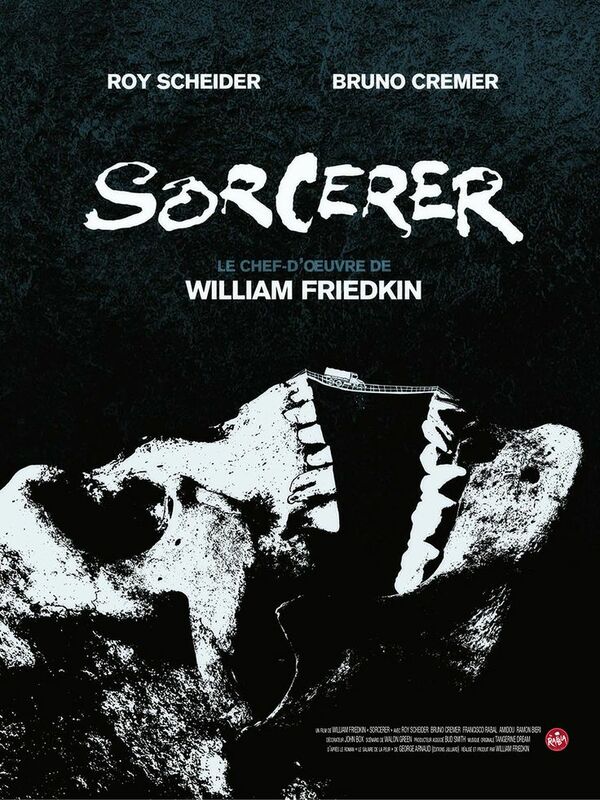 Take a look at this extremely rare William Friedkin Q&A from 2013 about Sorcerer that the boys were able to attend, that they transcribed into a posting, which eventually made news and is subsequently cited extensively by Wikipedia in their entry for Sorcerer. 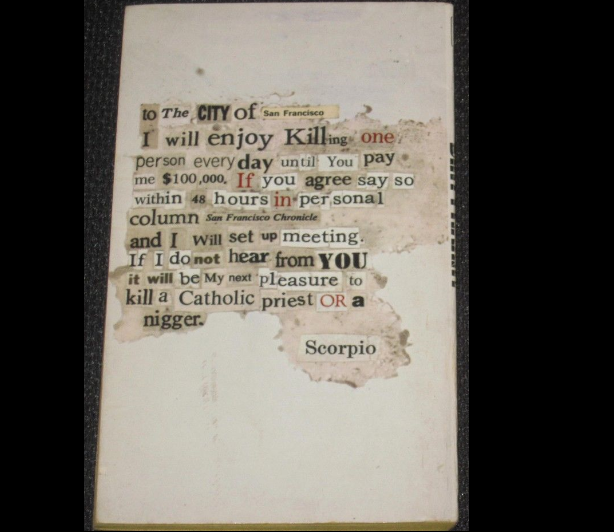 Here’s an article Dion penned in 2014 that was his review of the original novel Wages of Fear by French novelist Georges Arnaud. 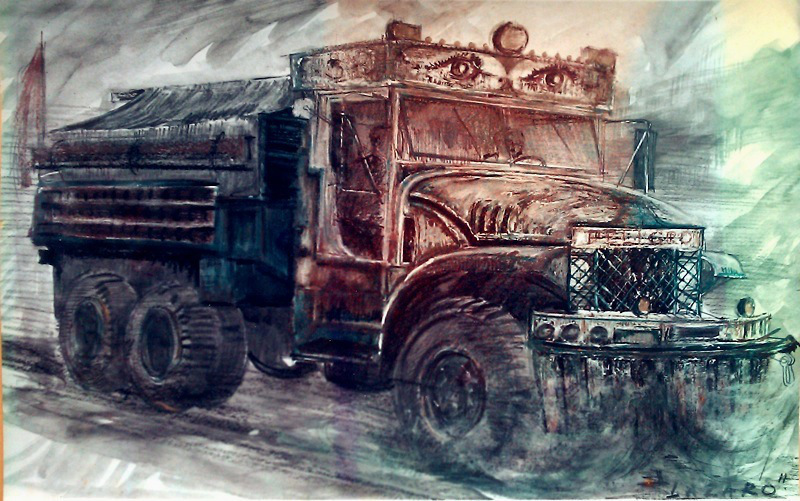 Check out the concept art for both of the trucks used in the film, found HERE and HERE! 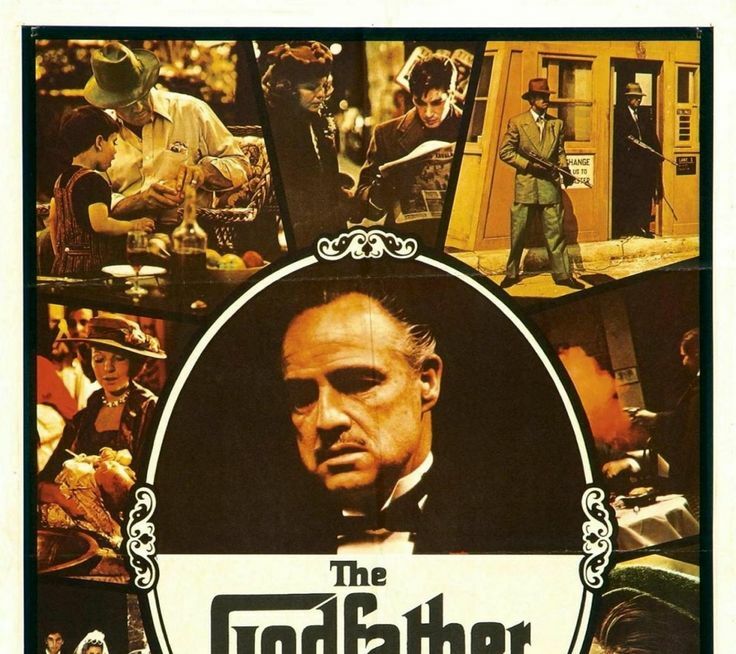 Also have a look at the various and amazing versions of the film’s POSTER that have been made over the years, found HERE, HERE, HERE, HERE, HERE and HERE! 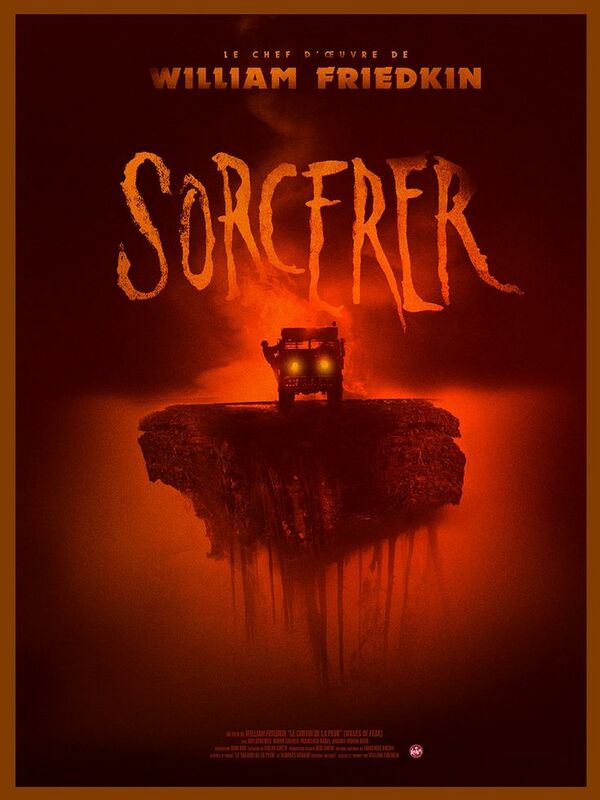 And last but far from least, check out everything there is to know about Sorcerer on this website, which is dedicated to the film! Hey all you gear-jammers, welcome back to another exciting and hilarious episode of Saturday Night Movie Sleepovers! 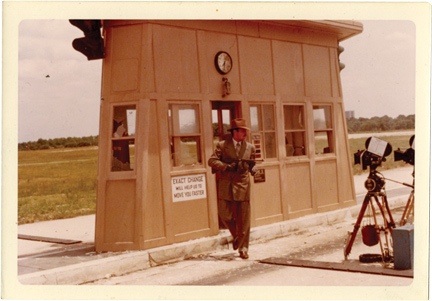 This week J. Blake and Dion Baia are taking a trip down South and covering a film that endeared a generation to Trans Ams, CB Radios, Trucking, and Coors Beers. 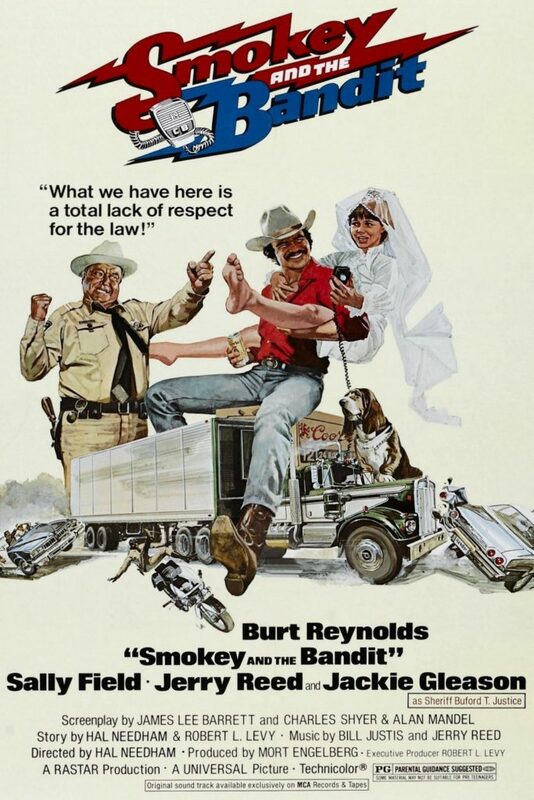 We’re of course talking about the comedic essential, the 2nd film behind Star Wars in 1977, the original Smokey and the Bandit, starring Burt Reynolds, Sally Field, Jerry Reed, Paul Williams and Jackie Gleason. 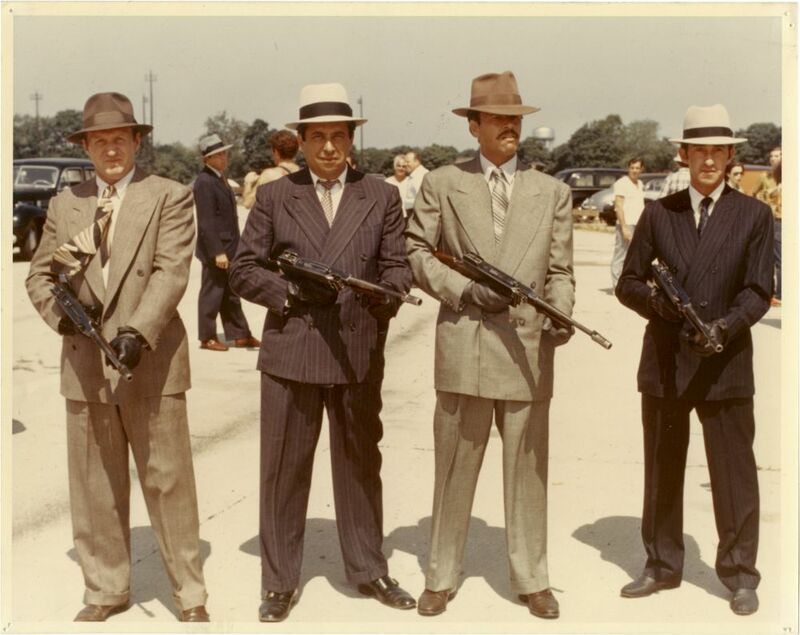 The fellas go in depth with this beloved classic, unpacking for the listener the era this movie was released within, and set up the context for this all-star cast coming together to appear in stuntman Hal Needham‘s directorial debut film. Dion an Blake clear the air and actually spell out the details about why Coors Beer at the time wasn’t sold East of the Mississippi, and the reasons why Coors had such a short shelf life (a HUGE piece of this plot). The boys get into the nuts and bolts of the 70’s CB craze, even breaking down the various vehicles used in the movie for all those motorheads out there. 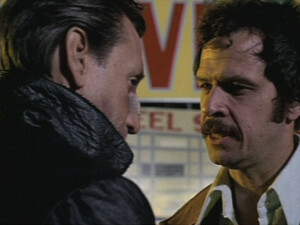 How was Burt Reynolds‘ involvement integral in turning this into an A-list movie? How much of Jackie Gleason‘s dialogue was adlibbed? And what seen was entirely his idea? 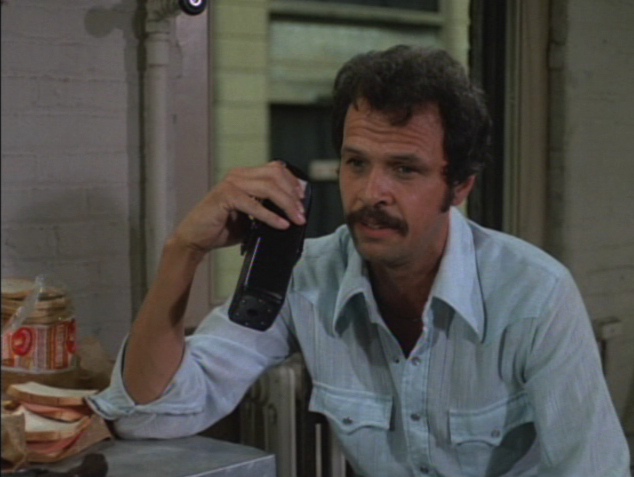 Why did the studio not want Sally Field? 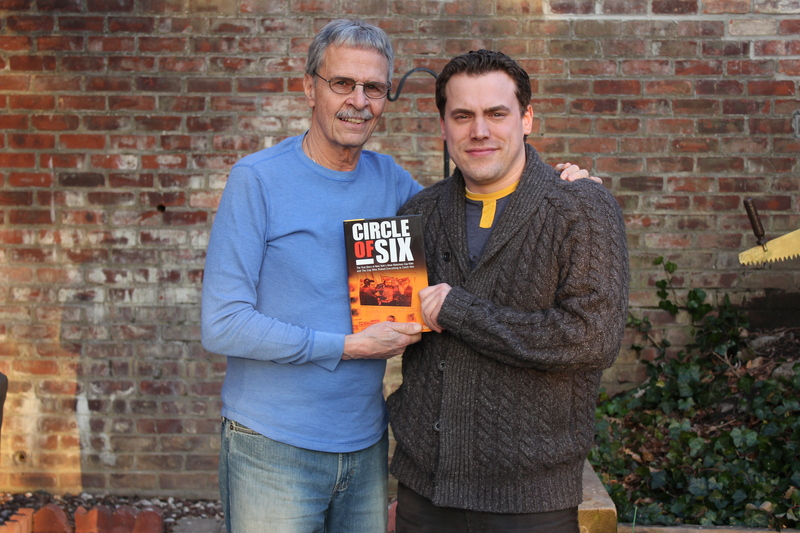 How cool is it to have singer/song writers Jerry Reed and Paul Williams in the same film together? 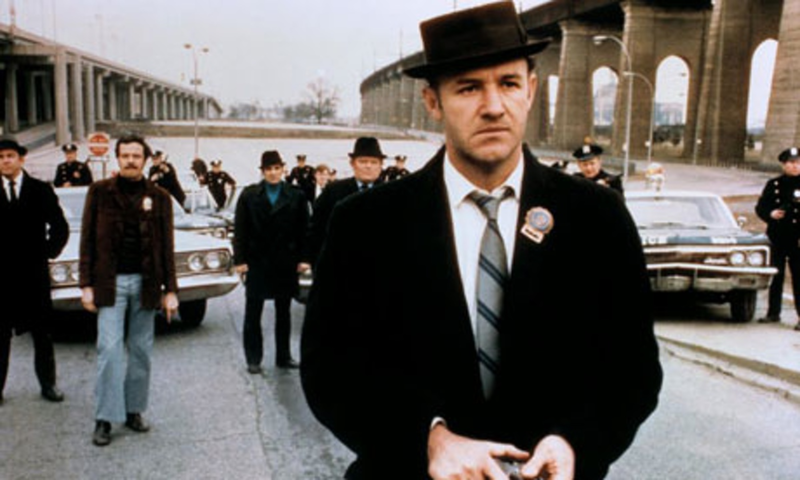 And how does the remastering of these older film’s soundtracks into 5.1, sometimes actually muck up the original film’s sound? Well sit back and stretch out those legs because the boys are gonna put that hammer to the floor and give ’em hell, in this all new edition of Saturday Night Movie Sleepovers! 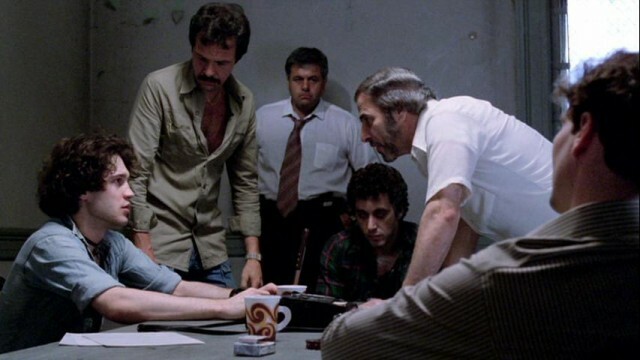 Have a look at Hal Needham talking about directing, Smokey and the Bandit. Here’s the January 2016 Barrett-Jackson auction of the 1977 Pontiac Firebird Trans Am from Smokey and the Bandit. Check out Burt Reynolds explaining the backstory for the Trans Am that sold at the 2016 Barrett-Jackson Auction. 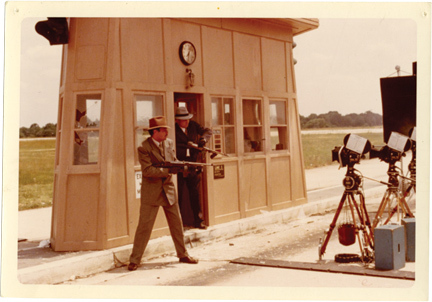 Take a look at this great 2015 video of the then and now locations for Smokey and the Bandit. Have a gander at this brand new interview with Burt Reynolds and director Jesse Moss, whose 2016 film The Bandit documents the friendship between Reynolds and stuntman and director Hal Needham, and their journey to make Smokey and the Bandit! Here’s episode three of television’s American Trucker, entitled Bandit and the Snowman, where the hosts retrace the 1,330 mile bootleg run from Atlanta to Texarkana and back in a replica of the movie’s star truck. Have a look at this episode of GearZ, where they showcase and drive a 1977 Bandit Pontiac Trans Am Burt Reynolds Edition car. Watch this short little featurette called Snowman, What’s Your 20?, a CB tutorial for the terms used in the film. 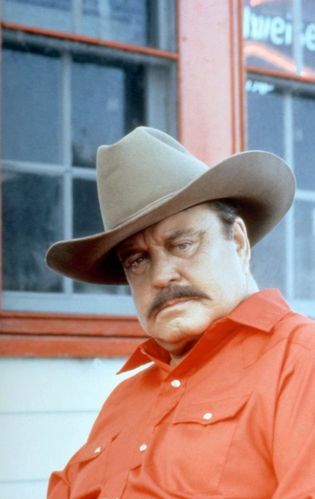 And lastly, but certainly not least, here is a long-lost and just discovered ORIGINAL teaser trailer for Smokey and the Bandit 3, whose original concept and way it was shot (and then scrapped), was having Jackie Gleason in the roles of both Sheriff Buford T. Justice AND The Bandit. Yep… that’s what we said. 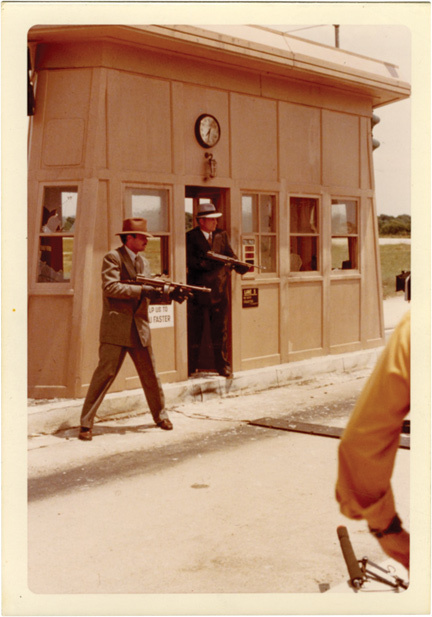 AND he’s an ultra rare, long-lost on-set photo of Gleason, as The Bandit.